Unravel Two will release for the Nintendo Switch on March 22nd, Nintendo announced on Wednesday during its Direct presentation. The cutesy puzzle platformer can be either played solo or alongside someone else in the local/online drop-in/drop-out co-op mode. The game’s story focuses on two “Yarnys” bonding with each other while going on an adventure. Thinking of picking this game up for the Switch? 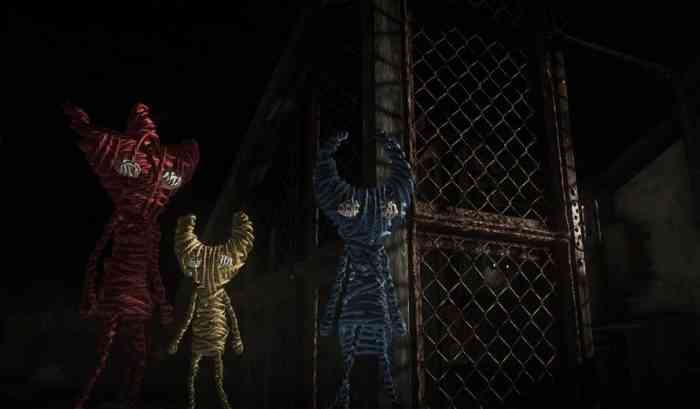 Then you should read our review of the PS4 version of Unravel Two for an informed opinion about the game. “Though its story is ambiguous, one message comes through loud and clear: having people to depend on is what keeps us going in life, and Unravel Two is a gentle and effective reminder of that,” our reviewer concluded. What do you think of this news? Go ahead and speak your mind in the comments section below.